Free Ground Shipping w/ Coupon Code "FS5313" on $100+ orders. 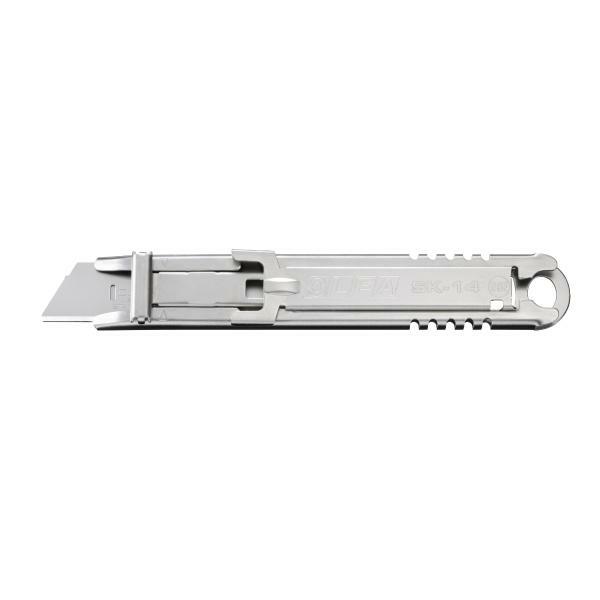 The SK-14 is perfect for work around food, this 100% stainless steel safety cutter is NSF certified and slices through a variety of materials such as: Cardboard, plastic bags, stretch wrap, film and foil. 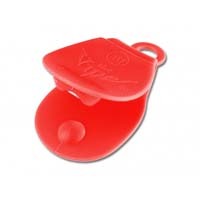 The handle is slip-resistant, easy to sanitize and features a convenient lanyard hole for nearby storage. See More. *Orders Ship Same or Next Business Day. *Free Ground Shipping w/ Coupon Code "FS5313" on $100+ orders. The SK-14 is NSF certified and designed for the rigors of the food processing environment. 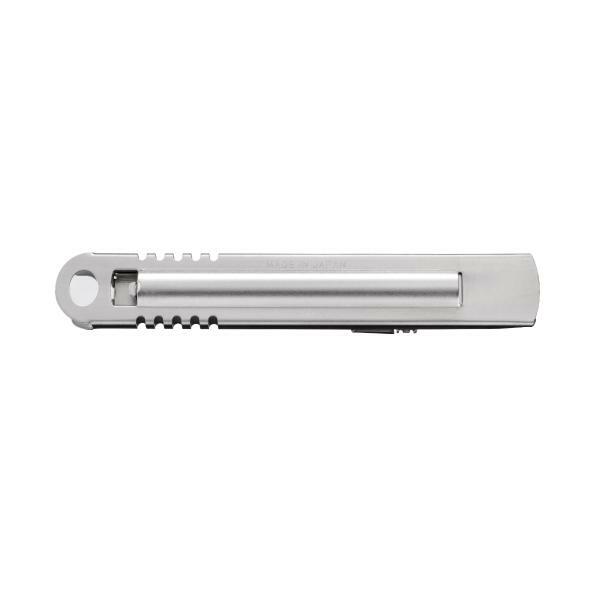 This retractable safety knife is constructed from 100% stainless steel to make it safe and metal detectable for the food service industry. It is preloaded with the Olfa SKB-2S durable stainless steel trapezoid blade. 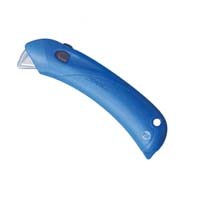 The open blade channel is easy to clean. 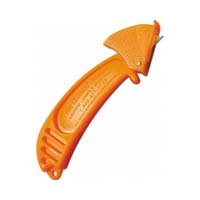 The handle is slip resistant and features a lanyard hole. Tool-free blade change. Satisfaction Guaranteed. 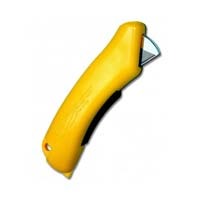 Virtually Eliminates the Potential for Workplace Accidents. 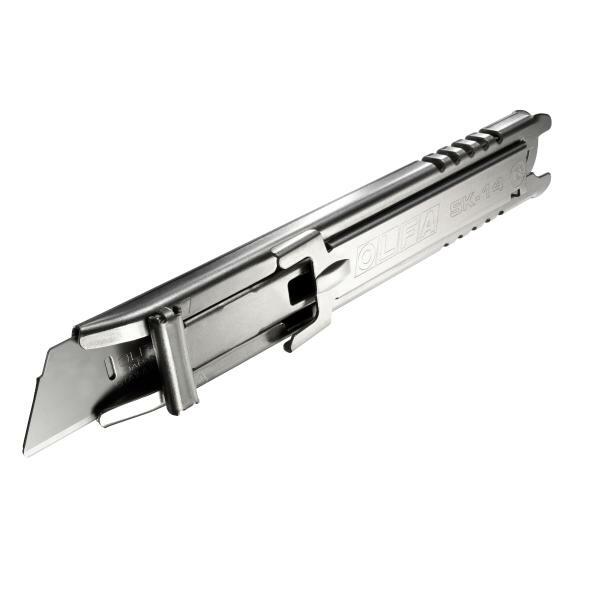 Auto-gaurd Locking Blade Hood Prevents Injury and Damage. NSF Certified, with FDA Approved Materials.